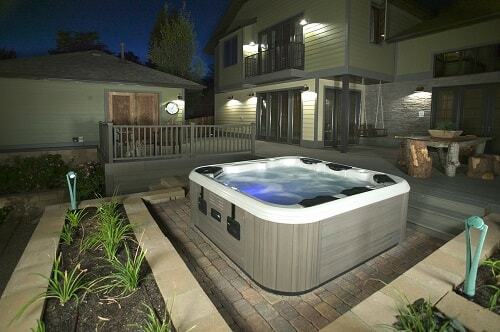 Hot tub is like everyone’s dream of a backyard’s feature. 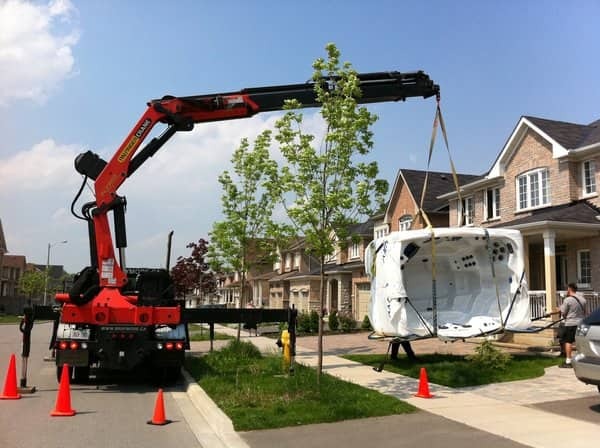 When you decide to buy a hot tub, there will be a lot of considerations, you will research about how much it costs, what features are offered, and the energy cost that you should pay to run it. 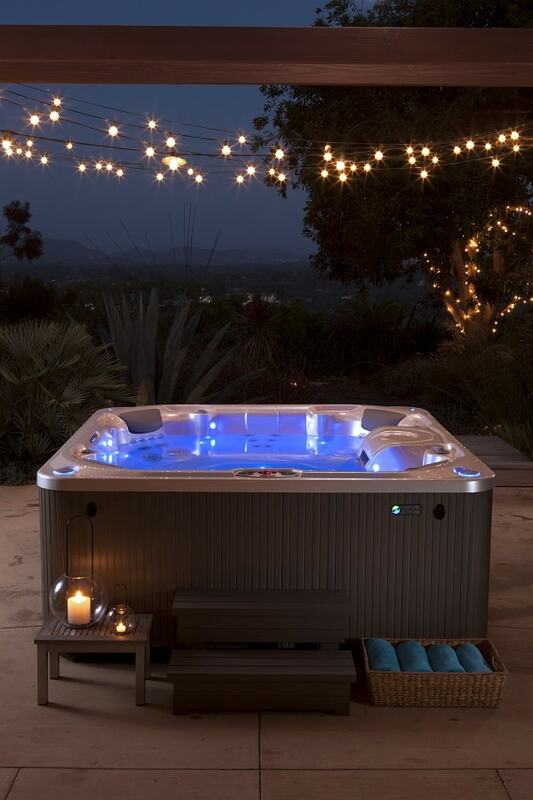 Some say that buying a hot tub is like buying a car. There are so many hot tub brands which offer various models of hot tub in various price ranges, and you are about to spend thousand of dollars to own one. Being educated about the quality of hot tubs is such an important thing before you go to a spa dealer or an online big box store. Generally, you should spend above $5,000 to get a family size spa with nice performance. 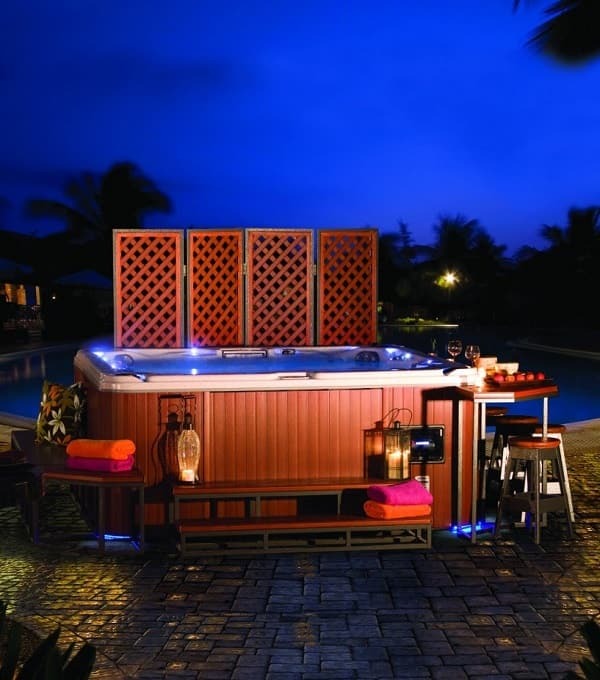 This is a hot tub which mostly produced by world’s top spa manufacturers like HotSpring Spas, Bullfrog Spas, and Marquis Spas. Surely, you don’t have to feel worried about the quality of the spas in this range, both from the material and performance. The high-end manufacturers offer the super luxury design along with incredible jets and dependable energy efficiency feature. To choose the best one, find out more about the reputation of those top manufacturers, do some research about their awards and achievements. 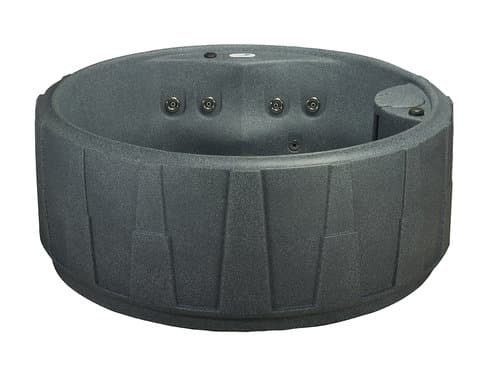 A little bit cheaper than the luxury kinds, hot tubs in this price range have the well-built construction, great spa performances, but decreasing some bells and whistles. Consider what material is used, what jet’s technology is provided, how its energy efficiency features, and overall reputation of the brands. 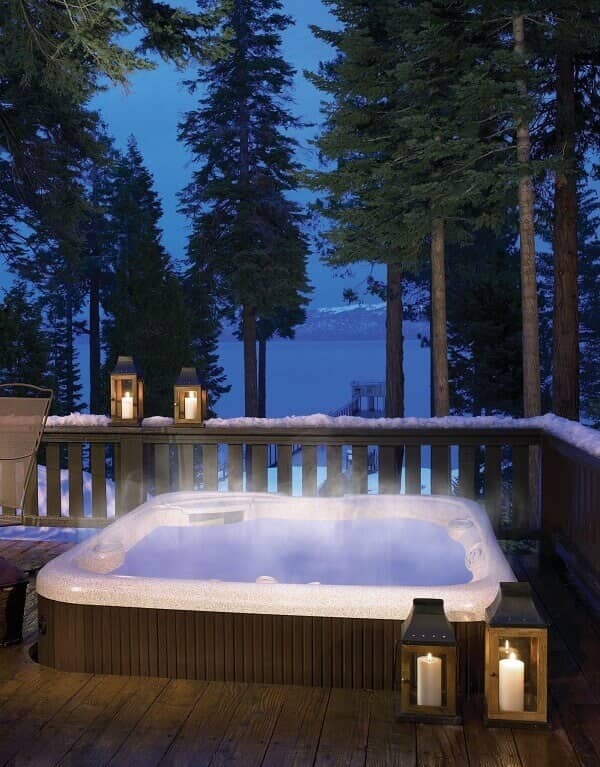 By those thoughts, you may find the best quality hot tub in this range. 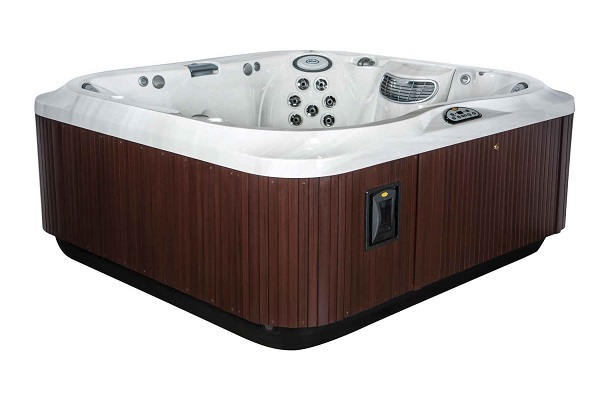 In this price range, you will find the hot tubs which come from well-reputed brands but with lesser hydrotherapy features. It usually comes with fewer jet numbers, lesser sophisticated spas feature, and less durable material. 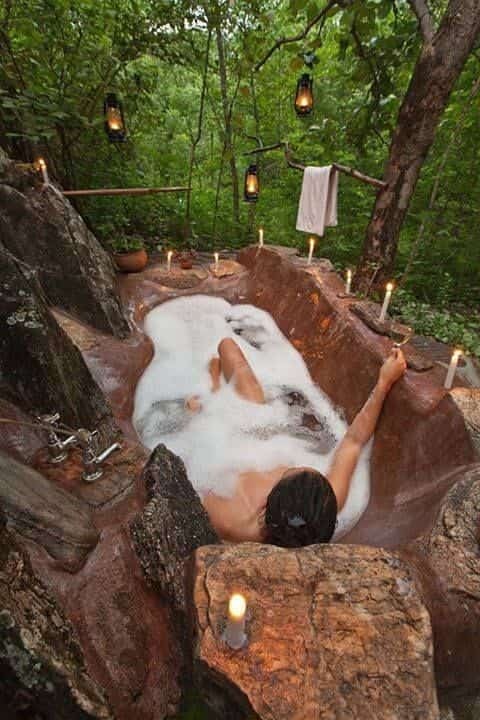 However, it doesn’t mean that you will get a poor quality spa in this range, you will still find a good hot tub which offers the joyful spa experience that you ara looking for. 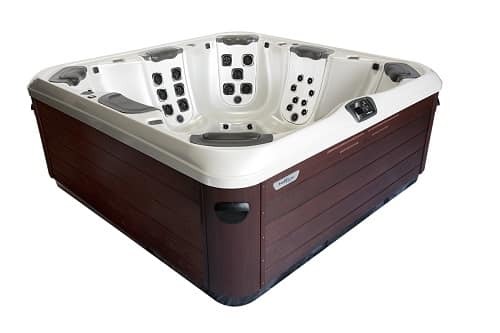 This is the cheapest price range of hot tubs, you may end up finding inflatable spas or roto-molded spas. 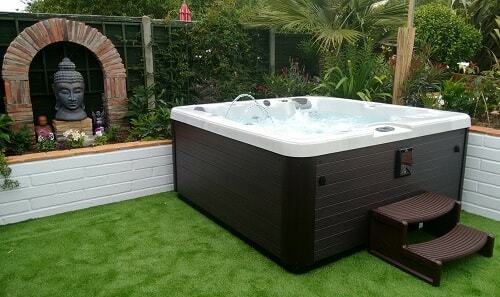 Hot tubs in this price range are not made for a lifetime use, and more suitable for occasional usage. If you decide to buy a low-end hot tub, pay a close attention to how well their materials, their energy cost, and the brand’s reputation. As the conclusion, when you are asking to Google or a hot tub dealer how much do hot tubs cost, think about your needs first. Do you really need a huge size spa with incredible performance and stunning design? 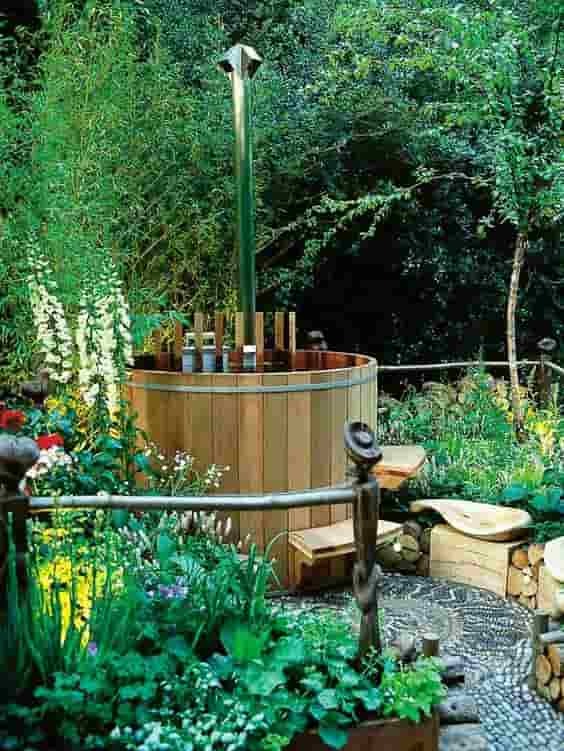 Or you just need a spa for occasional events and easy relaxation? Always take a deep research before you decide to purchase one.